Join Clara, Fritz and Louise as they discover the enchanted world of toys that come to life, breathtaking costumes and beautiful dance. You’ll meet the Nutcracker Prince and his Pages, Angels, the Sugar Plum Fairy, Spanish, Arabian, Chinese and Russian dancers….and, the ever famous Mice! 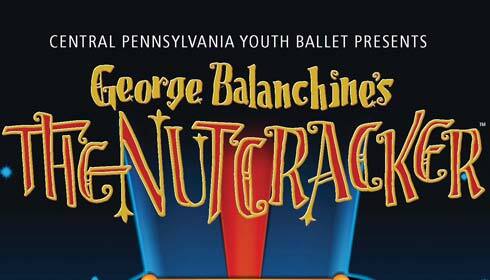 Once again, Tony Award winning conductor Stuart Malina will be leading the Harrisburg Symphony Orchestra through the strains of Pyotr Ilyich Tchaikovsky’s beautiful Nutcracker Suite. Please Note: Hershey Theatre requires every patron to have a ticket, regardless of age. 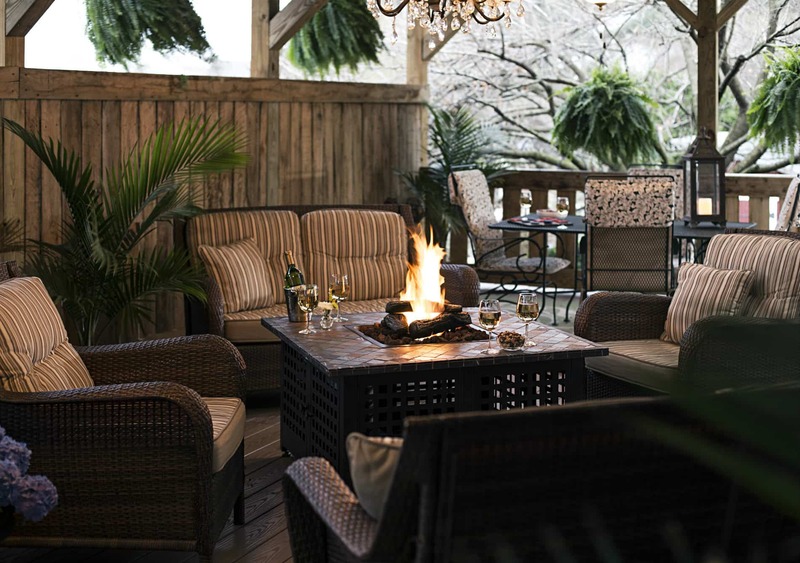 Book now at 1825 Inn Bed and Breakfast right next to Hershey PA…Stays are more fun at the 1825 Inn!